Another devastating earthquake hit Nepal on Tuesday, claiming the lives of more than 48 people and injuring thousands. 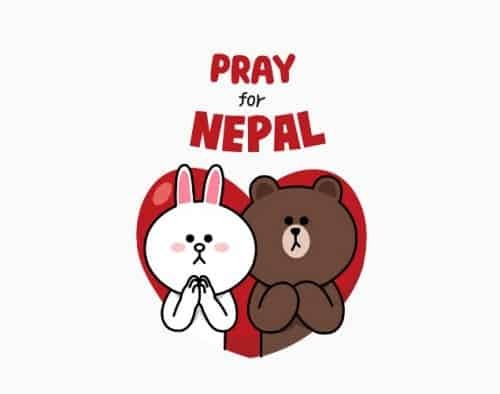 In an effort to ensure that people around the world are able to stay connected with their loved ones in the country, Ringo, an international calling app, has made all calls to Nepal free of cost for at least the next four days. Ringo had responded similarly to the first earthquake to hit the country on April 25, 2015, by keeping calls to Nepal free for a week. The app was developed by Riva FZC, a communications company also founded by Bhavin Turakhia in 2013. Launched globally in 16 countries last year, Ringo was made available in India this year itself on Android, Windows and iOS app stores. Ringo users need to create an account with an amount ranging between Rs.25 and Rs.250, which they can use to make international calls. The app provides low-cost calling without the use of the Internet, and claims to offer 90 percent savings on international calling. Ringo routes calls through telecom operators, and not through the Internet.